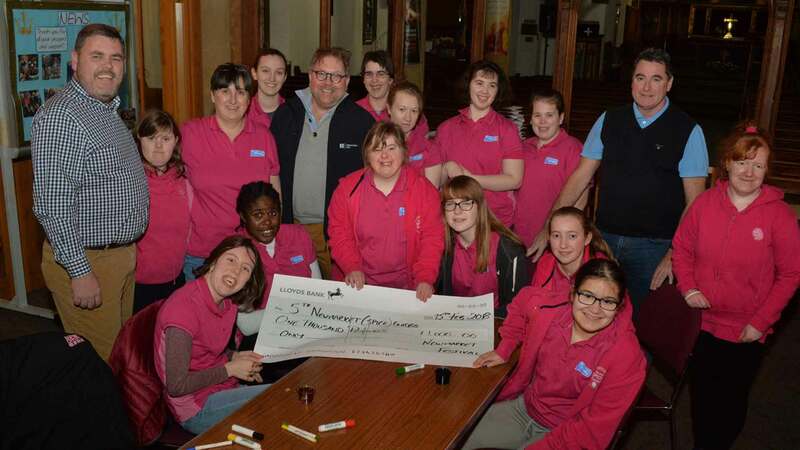 The Newmarket Festival have recently granted funds of £1000 to SPICE towards a holiday fund to enable the girls to enjoy a music themed weekend at a specialist holiday centre. SPICE (Special People In Cambridgeshire East) was set up in 2009 as an inclusive Girl Guide unit. The group enables girls with additional needs to take part in activities with peer buddies, most of the buddies coming from 1st Newmarket Ranger Guides. SPICE allows its members to increase their friendship circles, life experiences and opportunities by offering events that many of them have never had the chance to experience before.